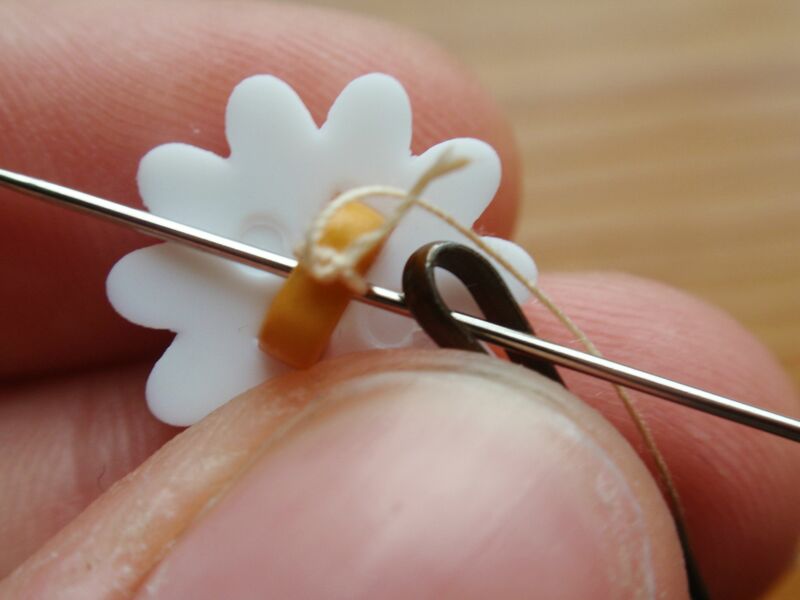 Another way to get a few more buttons into your life, button hair pins. These were SO easy to make and look very cute. 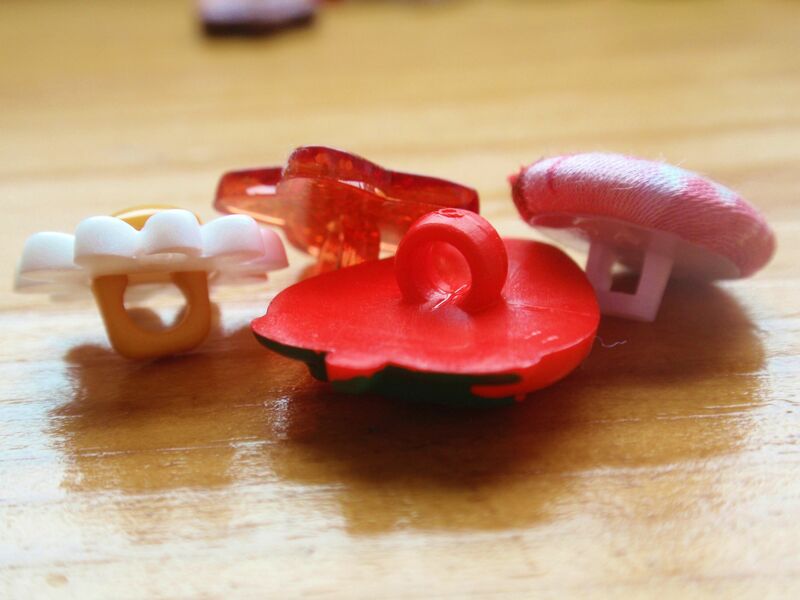 A great way to make a hair accessory to match an outfit or just create something unique :) I'm sure children would love them too. An idea for a little Christmas gift or maybe party favours? These great pins made this craft so simple and easy. I used multi-purpose strong glue to apply the button to the pin, then just waited till dry. I did consider using hot glue but I thought it might need a bit more of a industrial hold (especially with my hair). 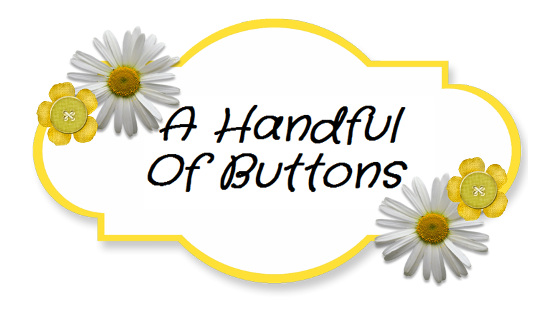 Although this approach is fab with flat buttons, problems arise when using shank buttons (the little ones with the hoops on the back). You can attempt to cut off the hoop or stitch them to normal bobby pins. 1.Knot the thread to the hoop/shank of the button. 2.Wrap the thread through the end of the bobby pin and into the hoop. Repeat this multiple times ensuring that it is really secure. 3.Secure the end of the thread. SIMPLES. Just to emphasise the brilliance of this. 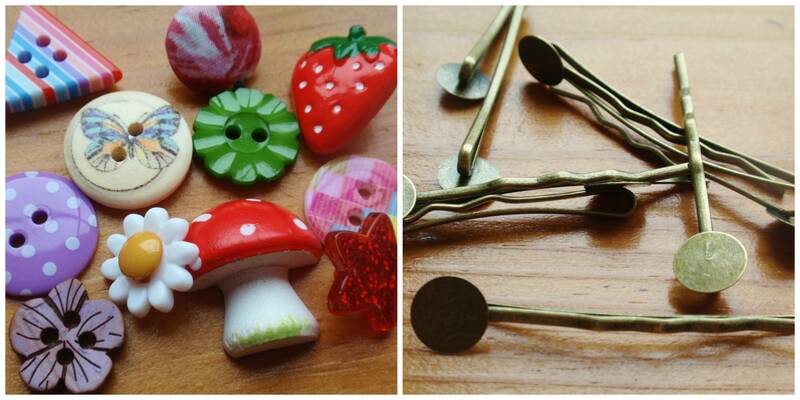 10p for a flat pad bobby pin and a 20p button, just 30p each. Not bad considering you have something completely unique and personal. I hope you agree.